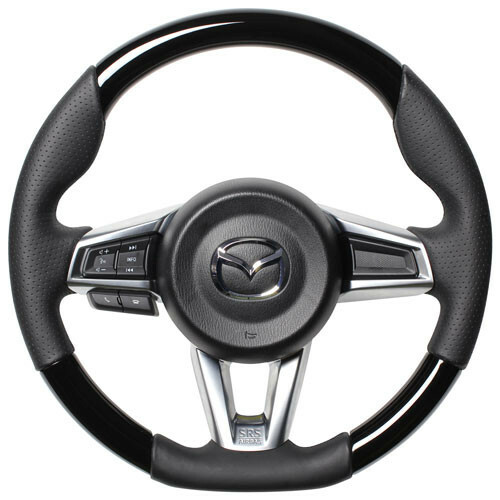 High quality wood (painted piano black) and leather steering wheel made by REAL Japan for the ND (2016+) MX-5. 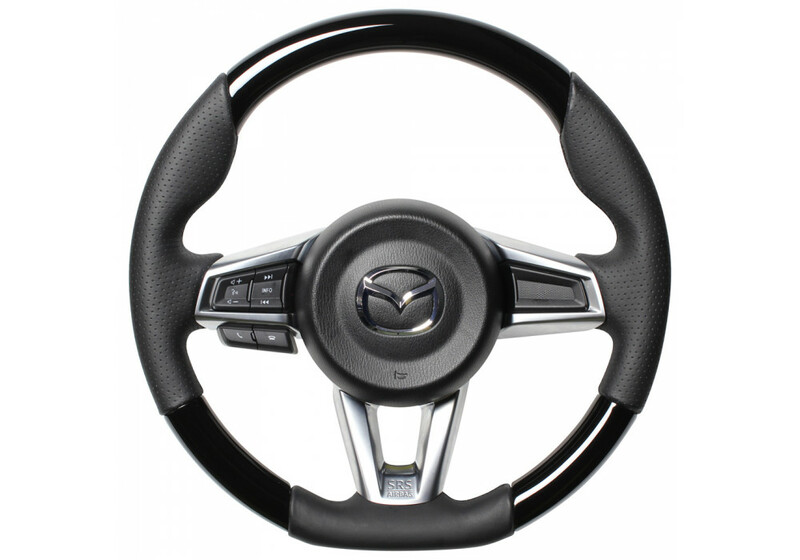 REAL manufacturers this steering wheel using the highest quality genuine leather and wood for a luxurious wheel that will last for years. 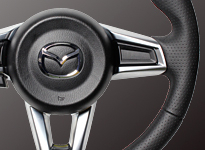 The steering wheel also features a strong and lightweight aluminum frame that will exhibit the same or higher quality than your OEM wheel. 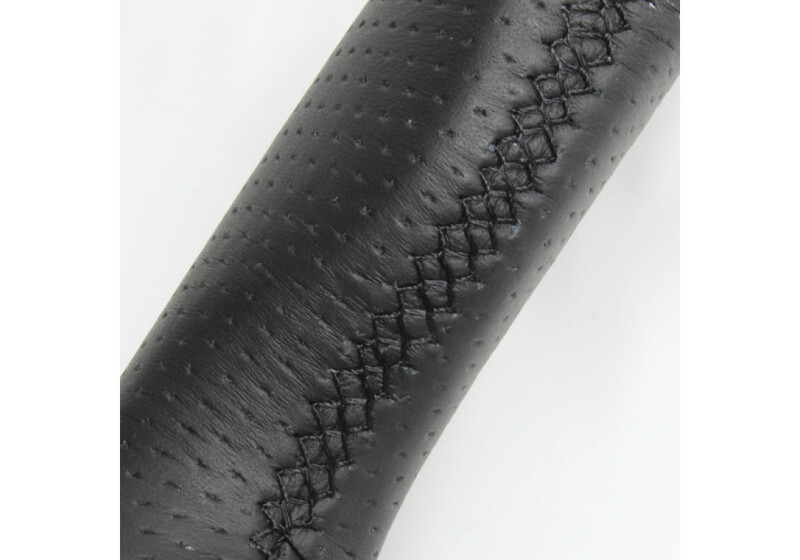 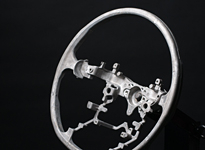 Check out our installation instructions for aftermarket steering wheel! 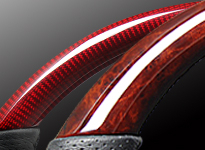 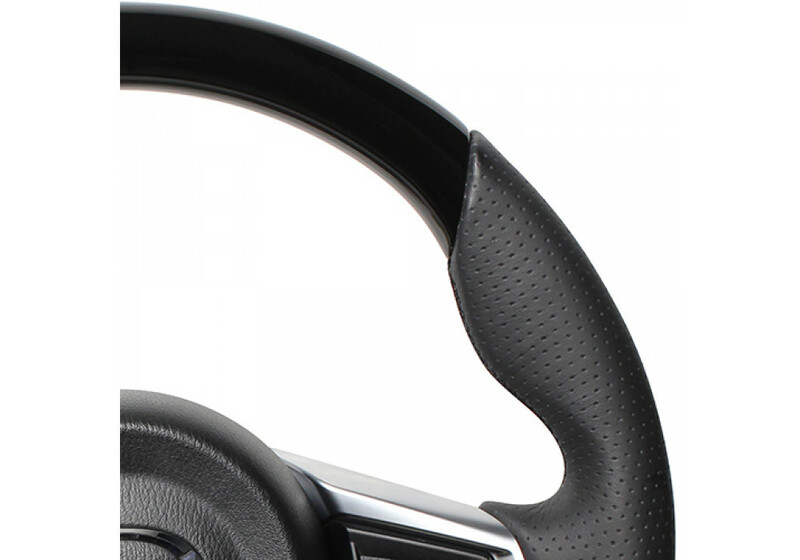 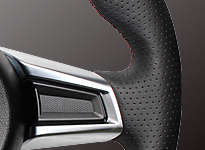 Real Gun Grip Piano Black Steering Wheel should be ordered at REV9 Autosport https://rev9autosport.com/real-gun-grip-piano-black-steering-wheel.html as they provide the best service and speed we've seen so far! 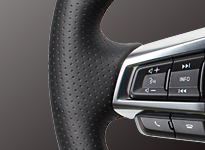 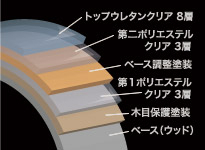 Their piano black steering wheels are not printed vinyl layers or imitation materials. 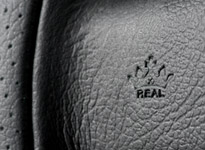 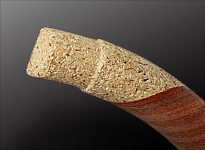 REAL only uses hard wood.